The first agricultural school in Finland was at Mustiala, now part of HAMK. 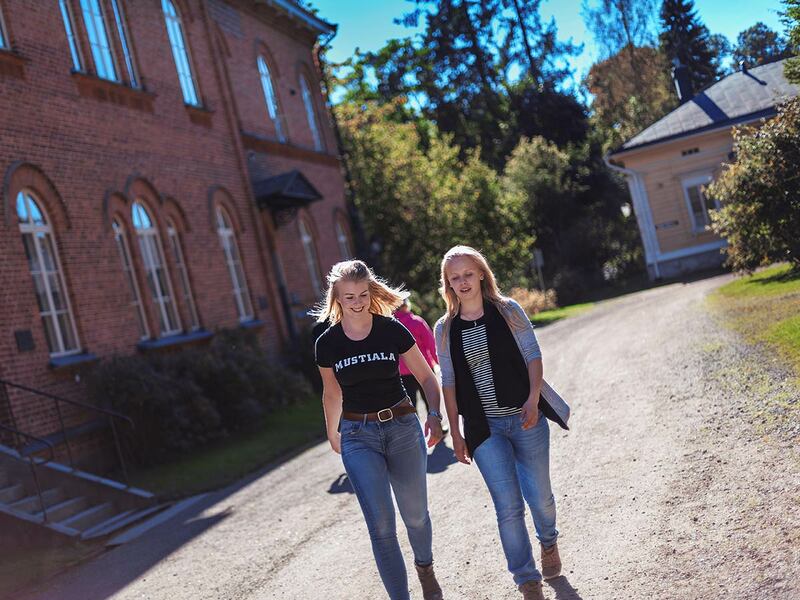 The first agricultural school in Finland, Mustiala Agricultural Institute, started its activities in 1840. The most important task of Mustiala was to give agricultural education, combining theory and practice. In 1908, Finland’s highest agricultural education given at Mustiala was transferred to the University of Helsinki and Mustiala Farmers’ Institute was to give deeper agricultural education for persons in the agricultural sector who already had basic agricultural education and that had completed the needed agricultural practice. The most important educational reform of the 1990s in Finland was the establishment of universities of applied sciences. 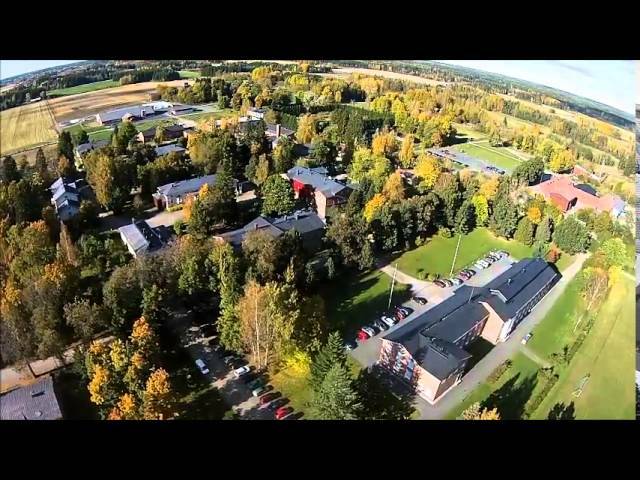 In 1992 Mustiala joined Häme University of Applied Sciences with 187 hectares arable land. Once again Mustiala can offer a higher agricultural education: a Bachelor’s Degree in Natural Resources.